The history of the New Zealand flag is long and complex, dating back into the 1800s, and most of the New Zealand flags are related to the flags used aboard ships owned by New Zealand. The first flag of New Zealand was adopted in 1834 by the United Tribes of New Zealand, a loosely united confederation of Maori tribes. 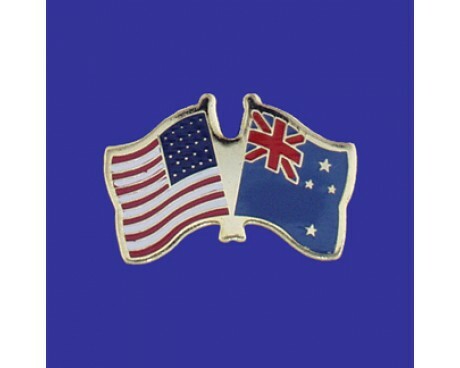 It was originally picked because the New Zealand ships kept getting detained because they were not flying a flag. The Maori chieftains rejected flag designs that contained the United Kingdom flag when they were creating the United Tribes of New Zealand. Instead, they chose a flag that was a modified red and white St George's Cross with four stars in the upper left quarter. 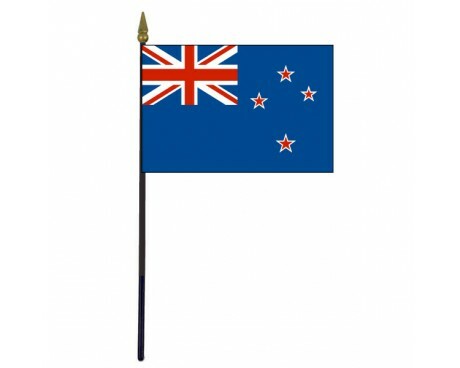 This flag is still used today, especially in the city of Waitangi, which was a meeting place for Maori chieftains. When New Zealand joined the British empire, it briefly had the basic Union Jack as the country's flag. Then new legislation was passed in 1867 that required all colonial government ships to fly a blue ensign that contained their colonial badge. The blue ensign is a modified British Royal Navy ensign, which consists of the Union Jack in the upper left quarter against a blue background. 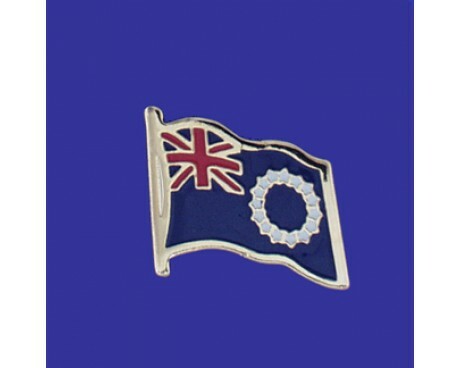 Various versions of the blue ensign with devices emblematic of New Zealand were flown from 1867 to 1899. 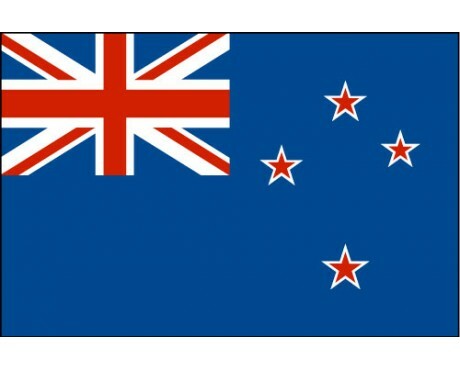 Some New Zealand flags included the initials "NZ" while others had various stars and other symbols. The current version of the New Zealand flag was adopted on March 24, 1902. It was originally just one of the many versions of the flag that was flown on government ships, but it became a national flag during the patriotic fervor inspired from the Second Boer War. 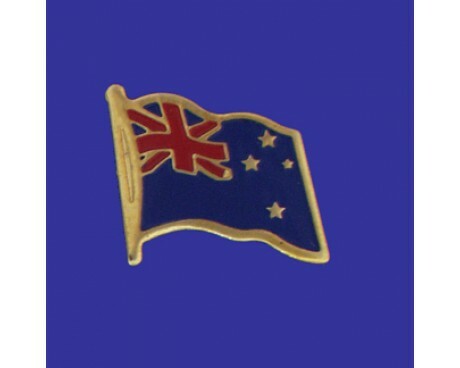 It is based on the blue ensign flag originally flown by New Zealand. The flag of New Zealand has a blue background with the Union Jack in the upper left quarter and four red stars outlined in white on the right half. 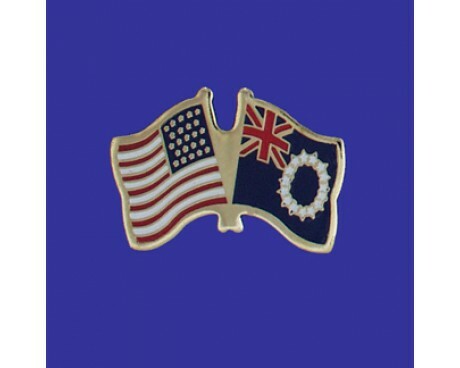 The Union Jack symbolizes the nation's tie to the British Empire, and the four stars are the four brightest stars in the Southern Cross, a constellation visible throughout the southern hemisphere.